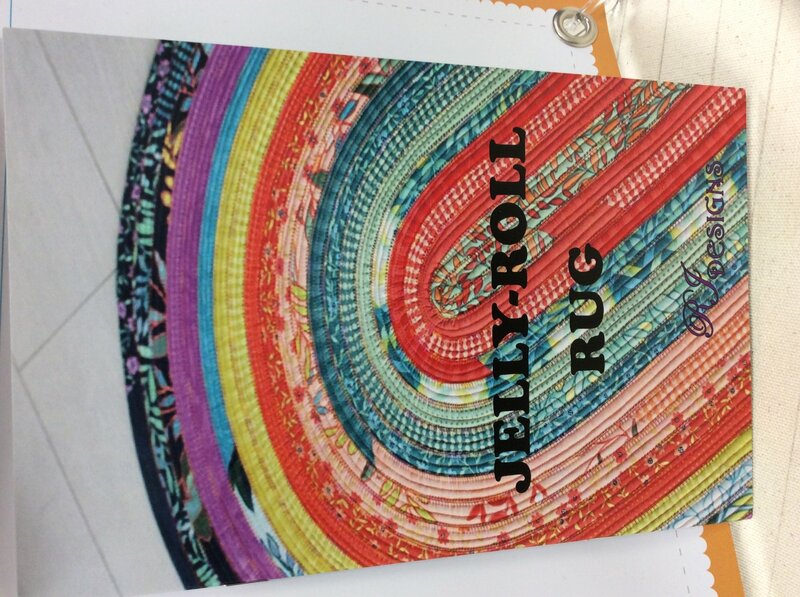 This is a 30" x 44" Area Rug that is made with only 1 Jelly Roll! You'll have this finished (or nearly finished) by the end of the day. Just a little batting, needle and thread and you'll be ready to sew with a hot needle! Bring a machine with at least a 5mm wide zig zag.